The novel follows one among them, Karan, through his execution of 35 “encounters”, till the system flips a switch and turns on him. A Mumbai cop forms a special squad of encounter specialists — that euphemism for officers who specialise in cold-blooded murder and get away with it. But Ranvir Pratap, IPS, does not want his sharpshooters to go rogue. He wants a team “who spoke less, operated alone, [were] less social, did not feel for the targets .” So, a psychologist who runs a home for autistic children comes to his aid. Four young men on the Asperger’s spectrum, who have grown up in the home and have special gifts, are recruited in this Ranvir Sena. The novel follows one among them, Karan, through his execution of 35 “encounters”, till the system flips a switch and turns on him. The novel eases us into suspending moral judgement, as we watch him change from an efficient killer to a man who makes a moral choice. 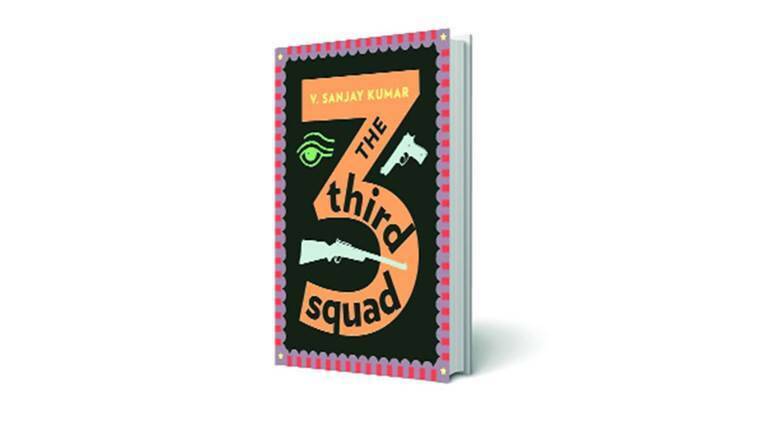 V Sanjay Kumar’s novel has a fascinating premise and is remarkable for its ambition. It falters because of too many distractions, but as a sharp portrait of a police force that has dispensed with all morals, and a city entwined with violence, it is classic Mumbai noir. Within the universe of pop culture, if ever there’s an intergalactic collision between the genres of fantasty (think Game of Thrones) and a gang/heist narrative (Reservoir Dogs or Ocean’s Eleven), chances of a supremely chaotic subproduct being spit out are very high. But, as GoT has famously taught us: “Chaos isn’t a pit. Chaos is a ladder… The climb is all there is.” Leigh Bardugo climbs the ladder remarkably well. 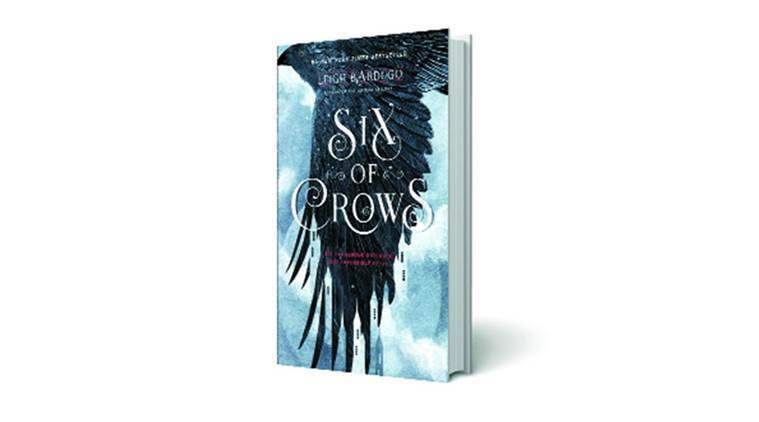 Her Six of Crows is set in a world where crooks rule the roost. The protagonist is the ruthless Kaz Brekker. His close associate is Inej, the Wraith, who can invisibly creep up on people and collect their secrets. There are Grishas — humans with supernatural powers — who become the hunted in the kingdom of Fjerda. The core plot? Kaz zeroes in on five people to help him abduct a mysterious man, Bo Yul-Bayur, who’s disovered a chemical concoction that can ruin lives. There’s big money involved, but Bo Yul-Bayur is captive in Fjerda, in a seemingly impregnable fortress. And therein hangs the taut tale that Barduogo unravels with commendable aplomb.